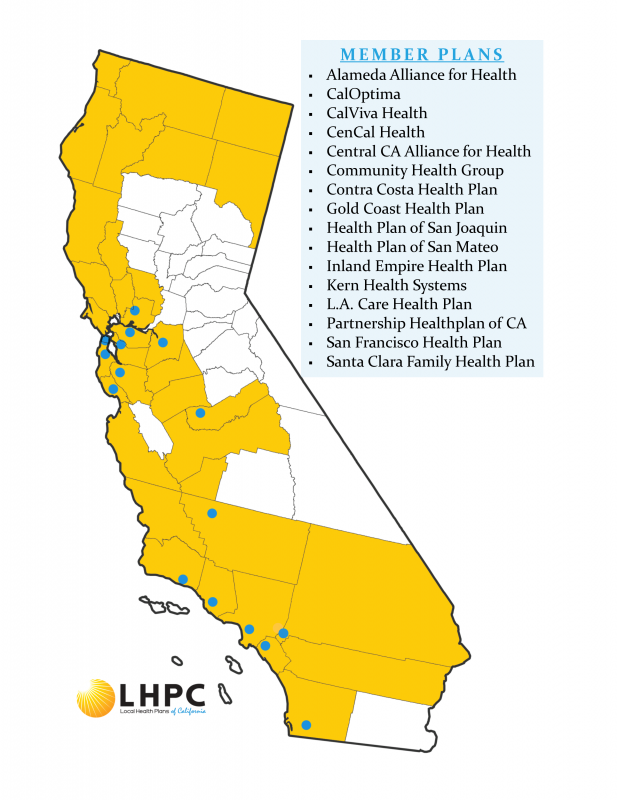 LHPC members are 16 local, not-for-profit, publicly governed health care plans serving over 7.5 million Medi-Cal managed care beneficiaries across the state. Our plans are mission-driven, community-based organizations designed to meet the unique needs of their members. Provide health plan members with a greater choice of physicians and hospitals. Serve patients with a variety of medical conditions, 33% of whom have chronic conditions. Help control health care costs by coordinating care for populations that may not know how to use the health care system. Invest in a variety of community benefit initiatives and projects that serve the unique and complex needs of their communities. Deliver higher value for members than commercial counterparts by spending more member premium dollars on patient care and health care quality improvement services. Operate with transparency and are made up of a broad cross section of community and provider stakeholders. LHPC member plans are an integral part of California’s health care system, without us, many Californians would have reduced access to high-quality, affordable care. Learn more about Local Health Plans in California. The difference is local: Local health plans are specifically tailored to respond to local needs. 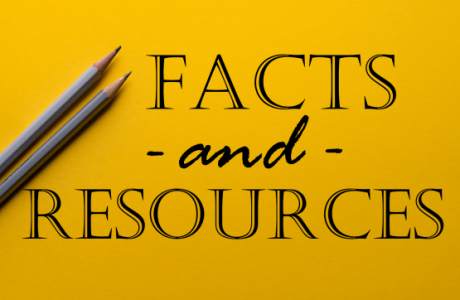 Reinvest in the community: Plan revenue remains in the community and is used to enhance member services, expand coverage, and improve the community’s health. Listen and respond to members: Plans work with consumer advisory committees to gain insight into member needs. Managed care makes a difference: We provide our members with a medical home that ensures better coordination of care and treatment. Focus on prevention: We place a strong emphasis on preventive care for our members. Our members enjoy an ongoing program of health education, disease management, checkups and screenings. Increase plan member choices: Our plans provide members with a greater number of primary care physicians from which to choose, as well as a broad selection of specialists. Greater assurance of quality care: Our Medi-Cal physicians are credentialed and their facilities are evaluated annually. A centralized system of accepting, tracking, and resolving member complaints exists to ensure member satisfaction and to improve the delivery of care. Care for vulnerable populations: Local health plans contract with safety-net and traditional providers to preserve the relationships many Medi-Cal enrollees have with their providers, and to ensure these providers have the financial resources to continue serving the indigent and uninsured. LHPC’s member plans make a positive impact on the communities and members they serve and rank higher in member satisfaction, provider satisfaction and care quality scores than all Medi-Cal plans in California. Our member plans are committed to providing access to quality, affordable, and comprehensive health care services for all Californians. Development of community resources centers for member education and awareness. Equipment purchase grants for small and individual practices. Grants to community organizations to hold community health fairs. Grants to support clinic expansion and addition of services. Grants to support supplemental vision services, dental services and mobile services. Incentive pool to increase access to autism screenings. Incentives to recruit primary care, specialty and behavioral health Medi-Cal providers. Program for intensive home visits. Recuperative care for the homeless. Staffing and coaching for behavioral health, assisted living and clinic providers.